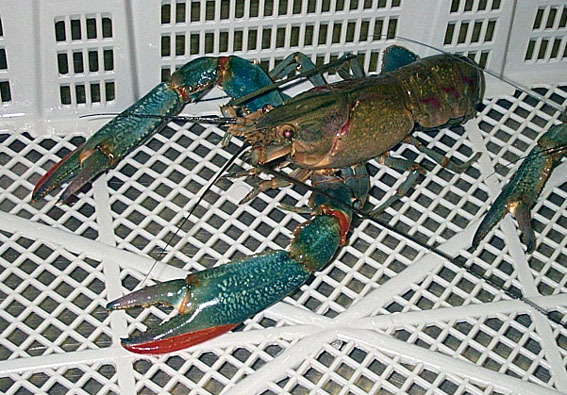 Red Claw crayfish are comparably priced to other shellfish and can be easily used as an alternative for buffets and platters. They have a sweet-flavoured flesh. Ideal for soups and bisques, they can also be barbecued, steamed, grilled and pan fried, in and out of the shell. Put live redclaw into fridge overnight to humanly kill and avoid the legs falling off during cooking. Can be cooked whole by placing into boiling salted water for 5 – 7 minutes or split in half and grill.